In true Barbour fashion, the Helm Jacket presents refined style to battle the weather. Simple and elegant 2" boxed quilt Helm Jacket by Barbour with full front zip closure and traditional needlecord collar. 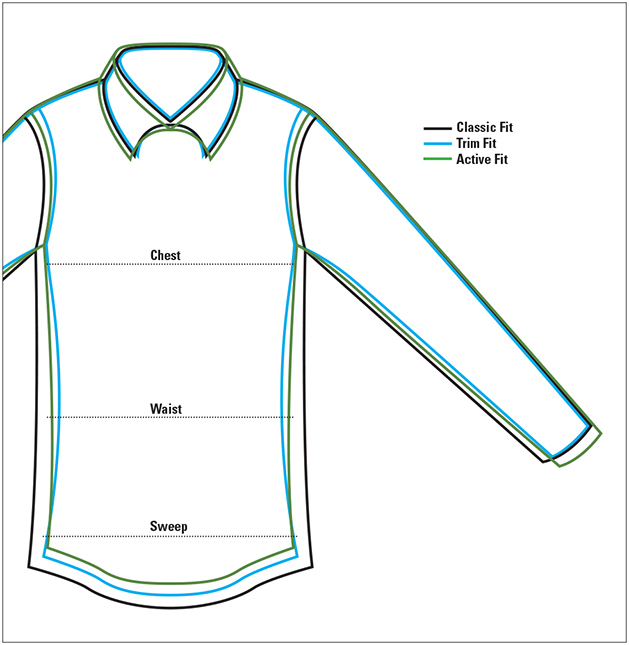 Two lower welt pockets and a Beacon printed inner patch pocket. Barbour branded embroidery on the left pocket. 80 gram micro-wadding. Nylon. Washable. UK.